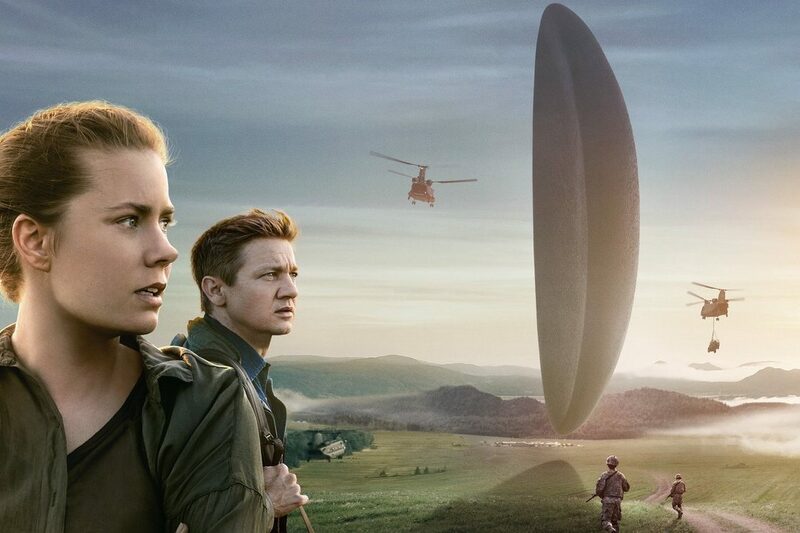 Join Moorflix Community Cinema for the film about a linguist who is recruited by the military to communicate with alien lifeforms, followed by a discussion led by experts in linguistics. arrive at 6:30pm for a 7:00pm start. adults £6, children £3, family £15.